That`s surprising. I though that opposite to Vilnius, Kaunas plans to expand its network rather than cut it down. Well, the Draugystes line has very low ridership, that closure could be justified, but the Kaniukai routes were always quite popular. 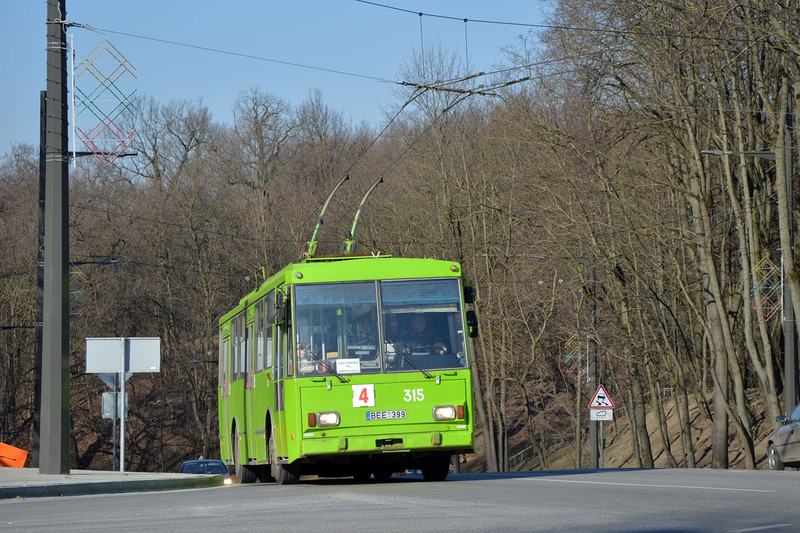 By the way - do you think that the new mayor of Vilnius will end Zuokas` anti-trolleybus policy? Routes to Kaniūkai are not that popular anymore. If there are any, most of them embark in Kaniūkai. I would say that area between P. Vileišis bridge and bus depot (Prieplauka stop) generates more passengers than the rest of Raudondvario pl.